Featuring multi-mono technology for power, comfort and feel. 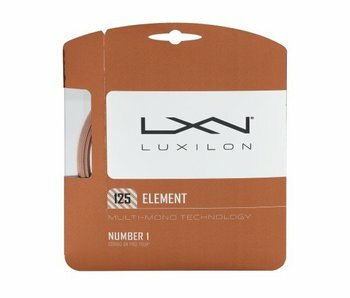 This very soft polyester string is for players looking to capatilize on spin. Featuring extraordinary tension maintenance and control, 4G S 141 utilizes a thick construction to provide extra durability - ideal for aggressive baseline topspin players. 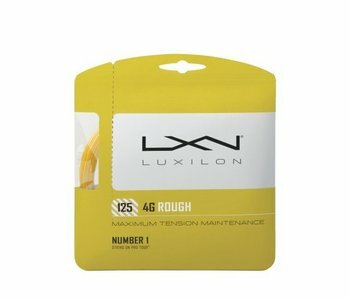 4G Rough 125 is a textured version of 4G for increased ball bite and power potential to go along with great tension maintenance for durability.